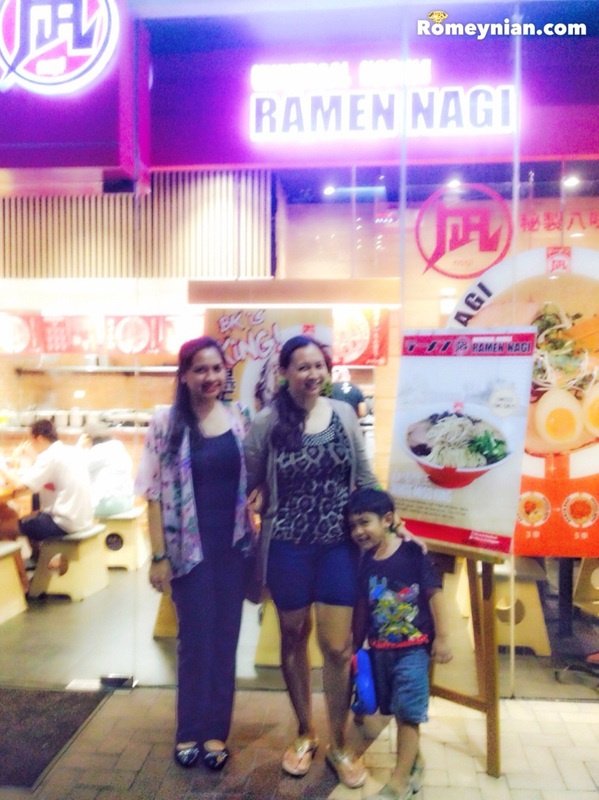 I’m not a ramen person. 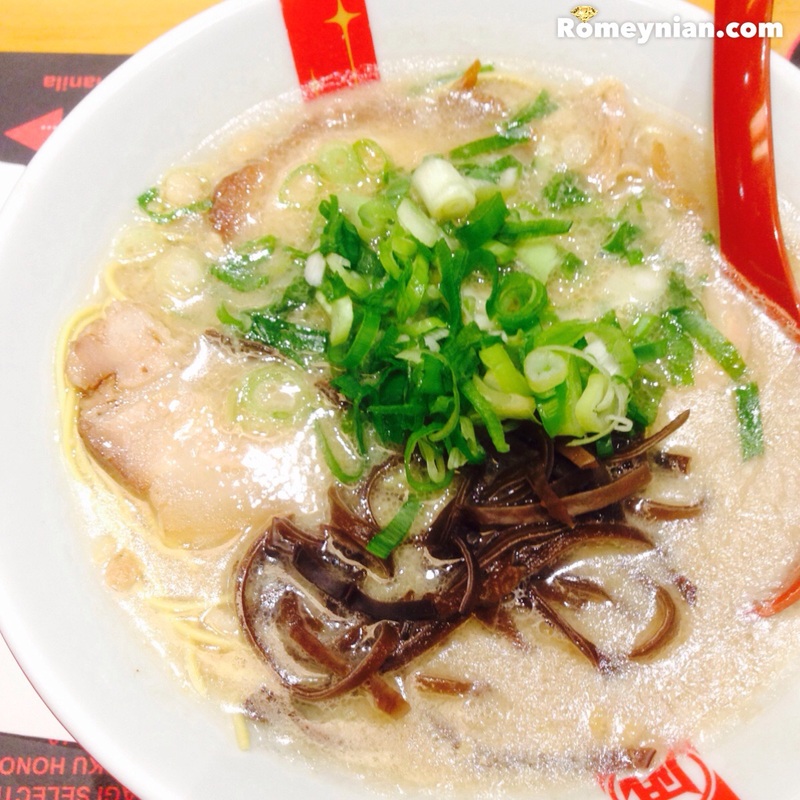 But this is one ramen that I really like! I was able to finish the whole bowl! This is actually my favorite, the Butao King (Chef Recommendation). 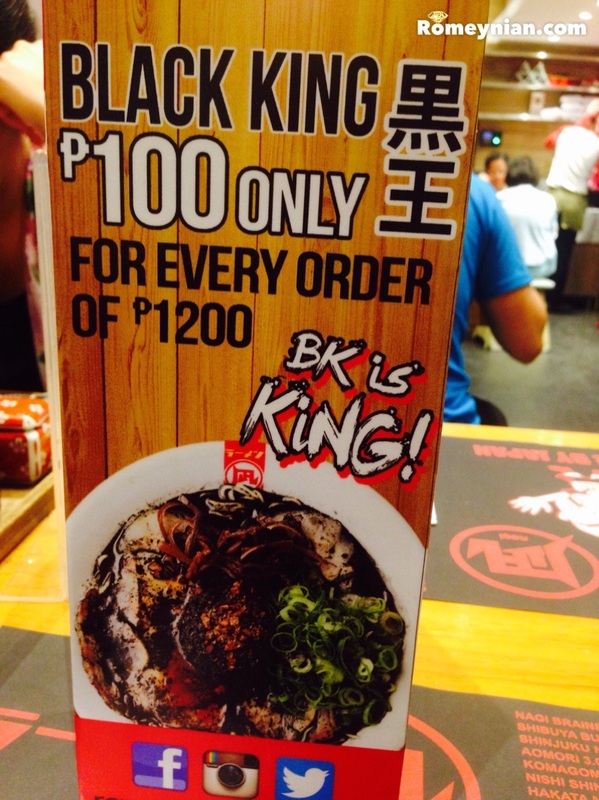 Since Ramen Nagi have a promo: Spend at least P1200 and get the Black King for only P100. 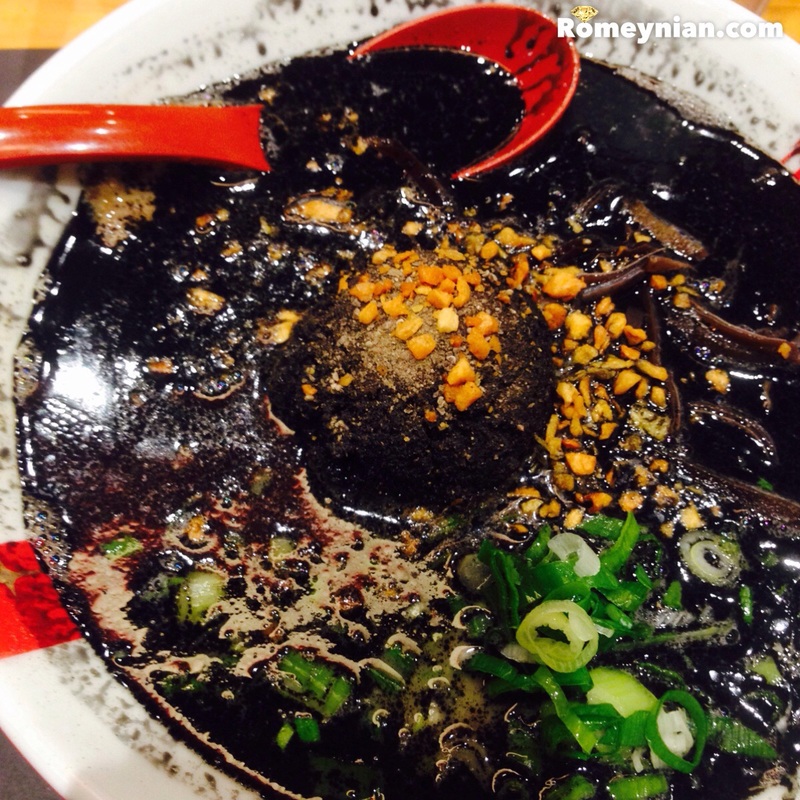 So this time I tried Black King! 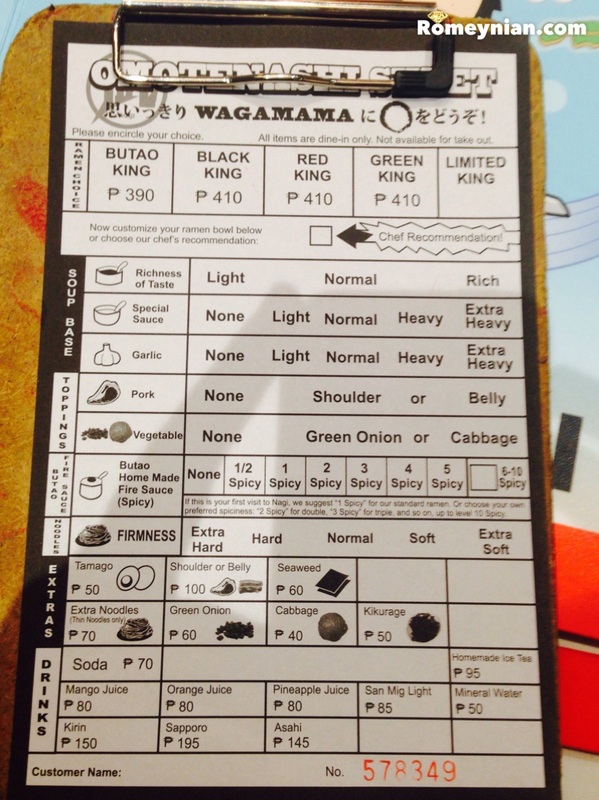 How to order: a staff will give you this slip where you will encircle your choice. For first timers you can check the “chef recommendation” box. Have a God-given sparkling life!